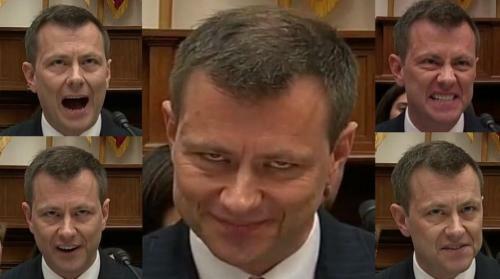 The long-awaited testimony of FBI agent Peter Strzok, in front of the House Judiciary & Oversight Committee on Thursday, was turned into a complete sh*t show when Democratic members of the committee decided to try to hijack the proceedings in order to protect Strzok from answering the questions. As a reminder Strzok was the agent that led the Hillary Clinton private server/email investigation, as well as initiating the Russia probe and the investigation into any possible Trump campaign Russia collusion. 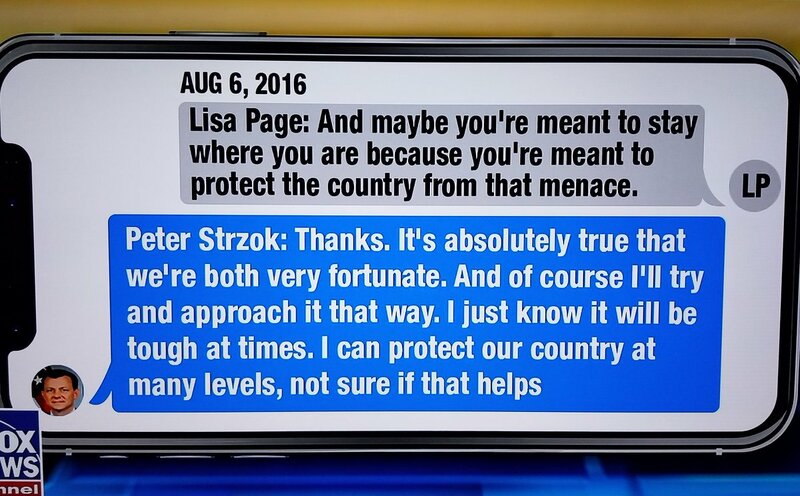 Strzok was part of Robert Mueller's special counsel team until he was removed after text messages between Strzok and his alleged lover FBI counsel Lisa Page were revealed from the DOJ's Inspector General investigations. Those text include severe anti-Trump bias, as well as pro-Clinton bias. While the entire testimony, which was livestreamed, is embedded at the bottom of the article, specific exchanges between Strzok and members of the committee stood out, and those individual clips are discussed below. Note- Most the questioning begins with long-winded statements by the Representatives before actually offering a question to Strzok, which many see as theatrics, but I would like to note that the reason for those statements, which sometimes appear to be grandstanding, is to get those points into the official House record of the hearing. One of the better points made by Texas Representative John Ratcliff, who is a former federal prosecutor, was in highlighting that Mr. Strzok maintains that his personal bias, shown in a number of the 50,000 texts, never crossed a "line" into the FBI official investigation, to which then Ratcliff pointed out in response to Strzok's assertion that his personal bias never creeped into his work, except in the 50,000 (approximate number of texts) instances where those texts were made using FBI devices and on FBI time. That exchange starts at about the 3 minute mark below, after Strzok had refused to provide answers to two previous questions. Another very interesting exchange came when another former prosecutor, Representative Trey Gowdy, started his interview with Strzok, after Strzok claimed he could not answer how many Interviews he had conducted with witnesses between July 31 and August 8. After stating FBI counsel had instructed him not to answer anything that pertained to Mueller's open investigation, Representative Goodlatte, briefly suspended Gowdy's time (so he still had his original time left over) and instructed Strzok to answer the question, or be liable to contempt charges. After Democrats exposed their obvious attempts to protect Strzok, Gowdy's time was given back to him and he then informed Strzok (and Democrats in the room) that he already had the answer to his question, where NO witnesses had been interviewed between those dates. Then Gowdy dropped the hammer by highlighting the texts from Strzok during that time, before having interviewed even one person, where he informed his alleged lover, Lisa Page, "F-Trump," and that he "could protect our country at many levels" from Trump. Gowdy then highlights that days later, still before any witnesses had been interviewed, Strzok answered Page's question about whether Trump would be elected by telling her "no, no he's not, we'll stop it." It is again important to note that while Strzok's stonewalling of specific questions, all of this is now on Congressional record. Also note the bizarre behavior of Democrats on the committee, not only trying to protect Strzok, but at the very end where they actually applaud for him. The last clip is of Representative Darrell Issa's interactions with Strzok, in which Issa highlights that despite using a government issued, FBI phone, there are texts that have not been turned over because Strzok claims they were personal in nature, before Issa, has Strzok read his own texts out loud from the now publicly available texts between him and Lisa Page. Despite the clown show of Democrats publicly trying to protect Strzok, and the excellent points made by both Ratcliff and Gowdy during their time, I found Issa's exchange with Strok to be the most powerful, hearing the dates of the texts along with Strzok being forced to state in his own voice, what he wrote to Page, in the midst of an election cycle, and while Strzok was overseeing the Clinton investigation. There is no way to ignore the extreme bias, openly revelaed in the 50,000 texts uncovered by the DOJ inspector general, expressed using an official FBI device, many of which were sent back and forth between the two FBI employees on FBI time, while they were "working," on investigations into the very people they were discussing, insulting and conpiring about. Also note that the statements by the GOP Representatives when it was their turn to question Strzok, focused mainly on his texts, his bias, his role in the most high level, high profile investigations, while Democrats used their time to avoid the reason for the hearing, to make points unrelated to Strzok, Page, and their bias. 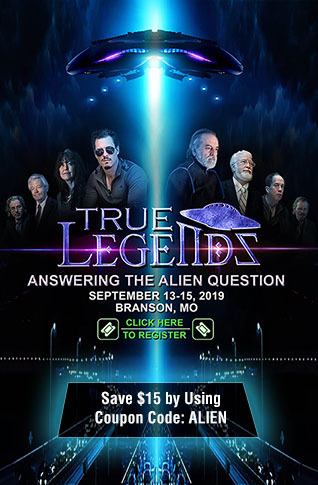 Below is the entire livestreamed event, which at the time of this writing is still in progress, and when the hearing is over, the video will provide the entire hearing.